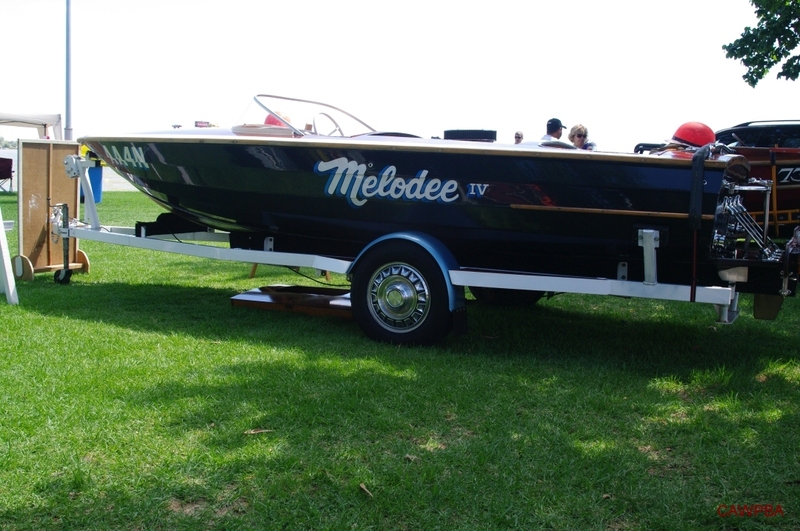 Melodee IV was built in 1968 by Bert (jnr) and Bruce Everingham. It was owned and driven by George Kilpatrick. 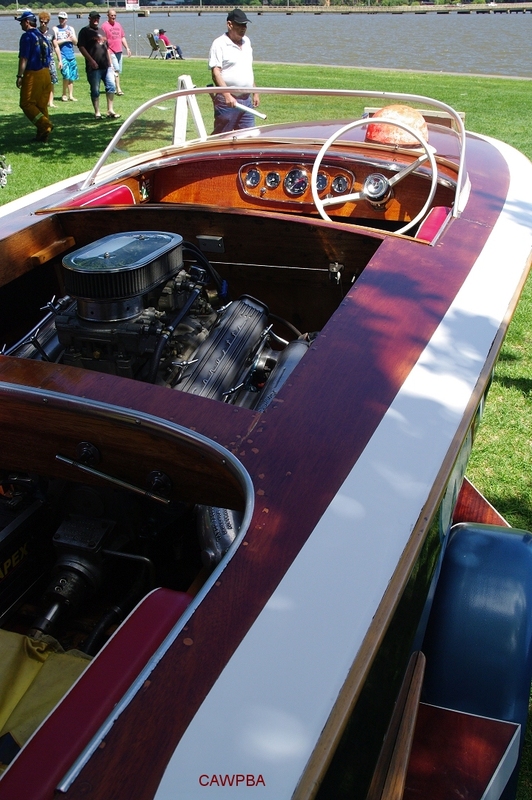 The 16'4" centremount was powered by a 283 Chev bored to 292 and fitted with, amongst other goodies, 10.5:1 Jahn pistons, fuelie rods, double hump fuelie heads, twin Carter carburettors, Edelbrock inlet manifold and matching exhaust manifolds and a Lundberg two blade racing prop. 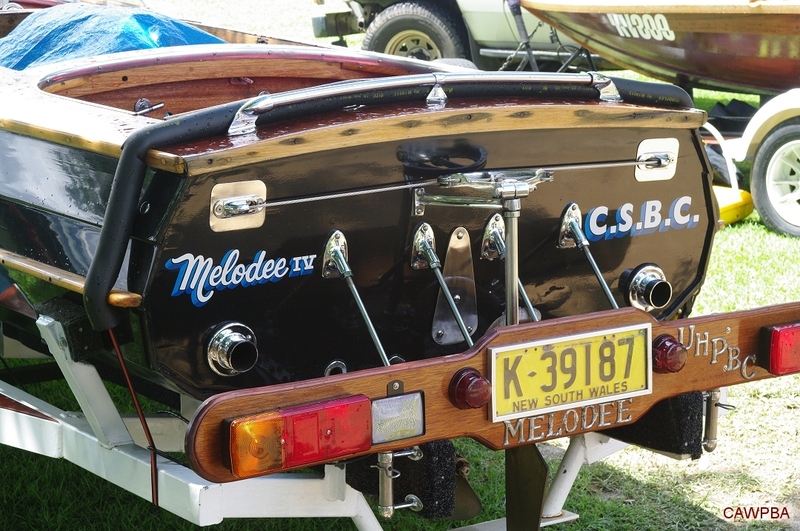 In 1971 Melodee IV was the first under 300 ci boat to break the one hour barrier in the Bridge to Bridge Classic. Melodee IV also won the Fred Hawkins Memorial Trophy, Jack Lewitz Memorial, Eastaway Shield and placed in the Stuart Doyle Gold Cup. During her career, Melodee IV held all the Australian 300 - 400 ci records with a speed of 83 mph. 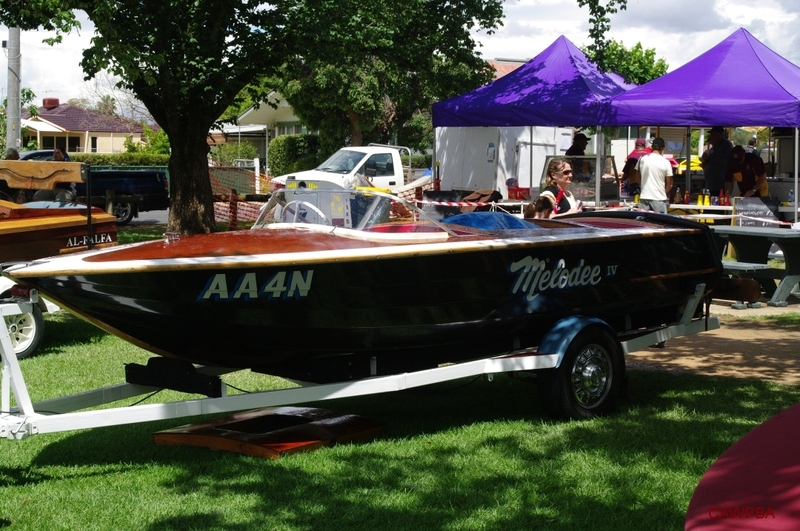 The boat was retired in 1972 after winning the Australian Titles at Rathmines in NSW. Melodee IV was found in poor condition in 2003 and was purchased by the Kilpatrick family for restoration. All of George's family and many friends helped in the restoration of the boat, using many original spares still held by the family. The restoration was completed just in time for George (80 years old) and his co-pilot Gordon Brown (77 years old) to do an exhibition run in the 70th Bridge to Bridge Classic in 2006.